Nashville boasts an economy among the strongest in the country, a cultural experience that’s captured the hearts of critics and connoisseurs, and an entrepreneurial community that is attracting upstarts at a record pace. 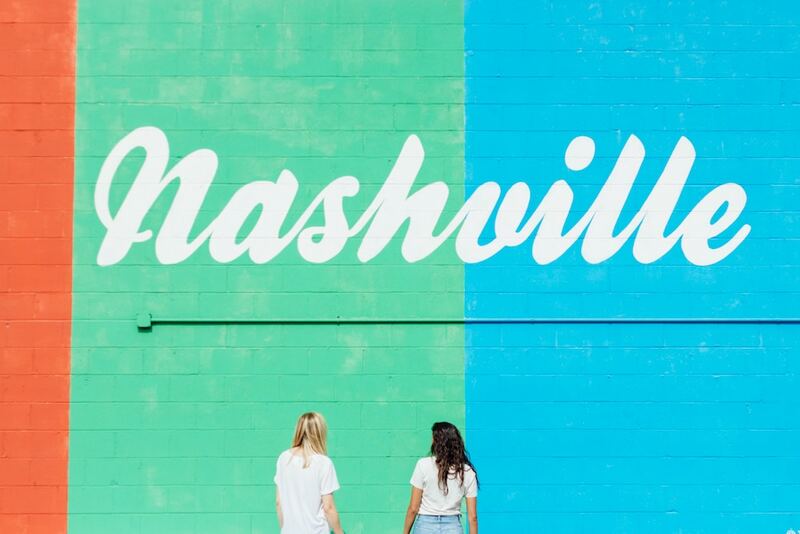 Combined with an unparalleled creative community, Nashville is ready to shine. Moreover, Music City has an opportunity to become the next hub of music technology. All of Back Porch Group’s partners came or returned to Nashville because of the unique opportunity we saw to help build the next music business, and to build it here. I returned after 15 years away in Toronto, the Valley and Chicago. Brian came back after over 25 years in LA. Mike practically fled LA for our fair city. We’re as bullish on this place as it gets. The highly competitive cost of living, warm climate and natural beauty, a rich heritage of creativity and a bone-deep love of music all make us love this city. And those are just the perks. And as great as these accolades are, they don’t capture the opportunity that Nashville’s creative community offers. Musicians, photographers, filmmakers and artists of all types are everywhere in this city. Spend a few days in East Nashville or on Music Row, and you’ll find the city teeming with makers and creative collaboration. While the Nashville Chamber is working to complete its latest economic impact study, in 2006 there were over 19,000 people involved in music production alone in Nashville. On the startup front, Jumpstart Foundry, where I serve as a mentor, the Nashville Entrepreneur Center, and StartupTN, are each making capital and significant experience and expertise available to a wave of entrepreneurs. Is there still work to do? Absolutely. Here’s where we need to keep plowing ahead. Talent: Attracting top developers, and – more than that – great hackers is one of our biggest challenges. From Nashville Technology Council to Nashville Software School, numerous groups are focused on “growing” great developers locally, which is important. But we can do more to tell the story of why talented developers and experienced hackers should start their next music tech company here. And they should. Money: There’s a tremendous amount of money in this town, but most of it is on the sidelines when it comes to tech investing. While healthcare and life sciences command attention and dollars, tech-savvy VC and angel funding falls well short of demand. Culture: Old guard thinking and good ole boy networks hold sway over much of the business community in music and beyond. Risk tolerance is comparatively low, and (mostly) outdated views of Nashville and southern cultural weigh on our image. The good news: this is all changing, and more of us hell-bent on accelerating this change show up daily. From a position of economic strength, to a great quality of life, a music and creative community like no other, and a startup ecosystem in overdrive, the future of Nashville is very bright. To look out five to ten years and see Music City as a thriving hub of music tech is easier than ever.